ECCA was established in 1987 as a non profit, non political, non government organization. 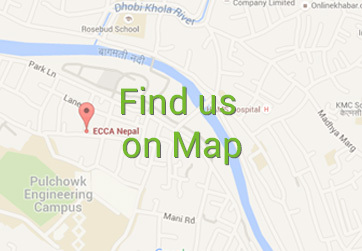 ECCA now has a network of over 5,000 trained manpower in 46 districts of Nepal. 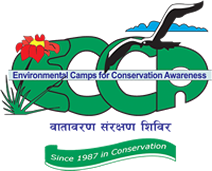 ECCA pioneered the concept of children nature club (in Nepal) in 1992. ECCA was the first NGO to establish a paper-recycling unit (named Pap Again) in 1994 with the objective of producing recycled paper from the waste paper collected from office, schools, press, etc. ECCA shall be a Professional Volunteer Organization dedicated towards securing sound ecological future. ECCA shall support the development of conservation related entrepreneurship.